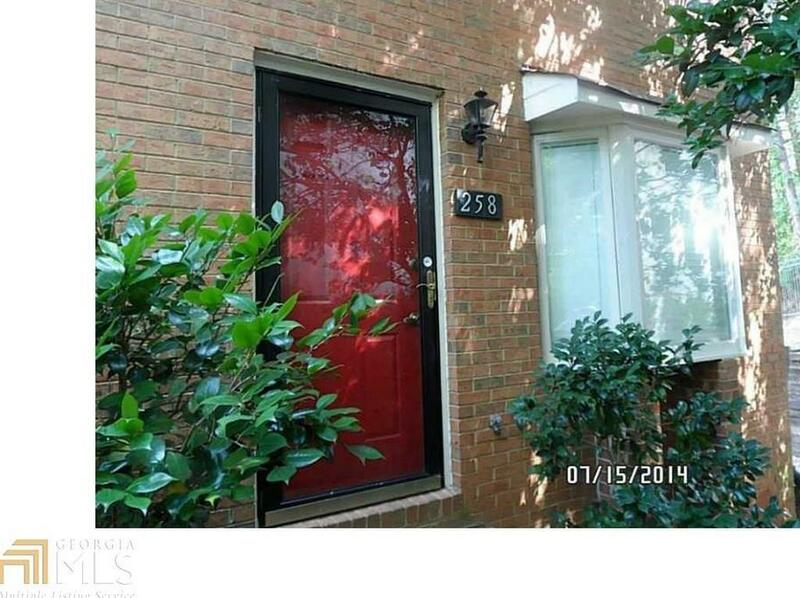 Great end unit townhome in perfect location. Hardwood floors on main level. Brick fireplace in the Great room. Separate Dining room. Master Bedroom and 2nd bedroom upstairs. Finished basement has a bedroom and bath. 2 car garage. Great neighborhood amenities. Close to GA 400, shopping and dining.